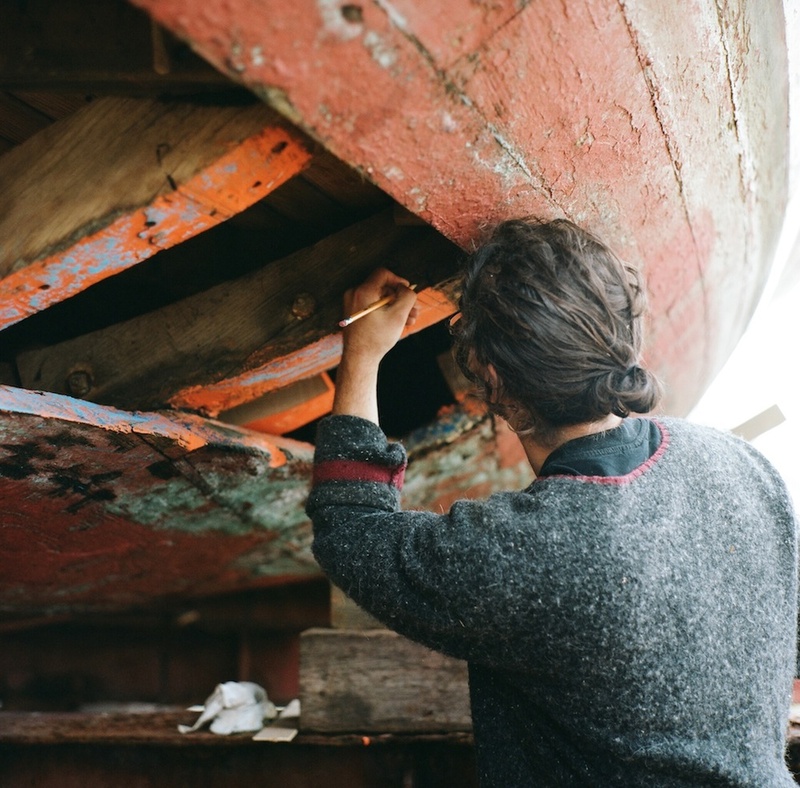 Back to where this project began | Two weeks ago, I visited the Chesapeake Bay Maritime Museum Boat Yard to meet with Richard Scofield. 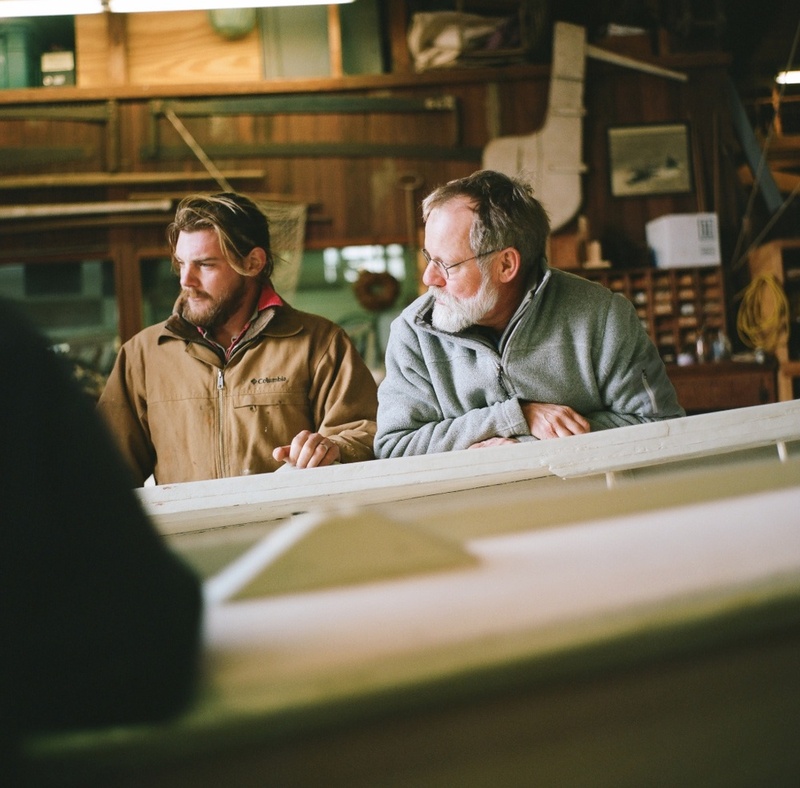 He runs the Boat Yard, and is Assistant Curator of Water Craft for the museum. He's a very warm, genuine guy and I truly enjoyed chatting with him. He's been with the museum for 27 years, and has a wonderful crew of folks working in the Boat Yard. More images and video to come shortly, but here are a few images captured during my visit. As always, if you're interested in helping fund this project, click here to make a tax-deductible donation.